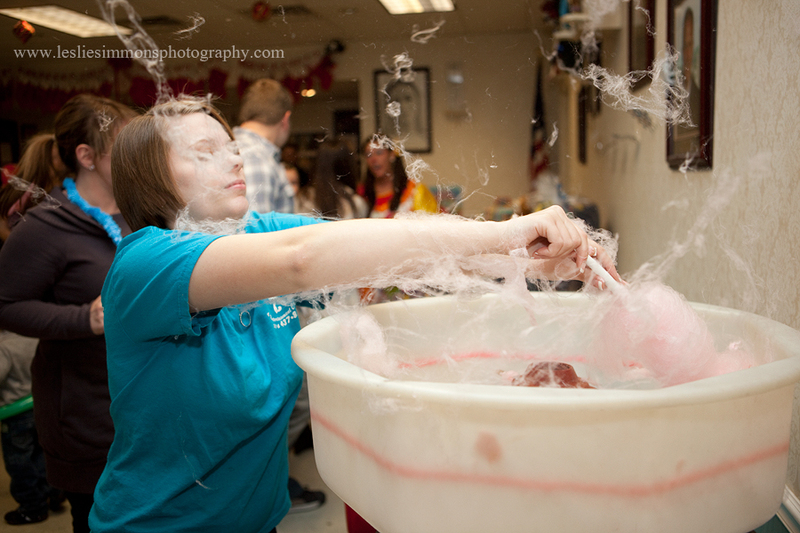 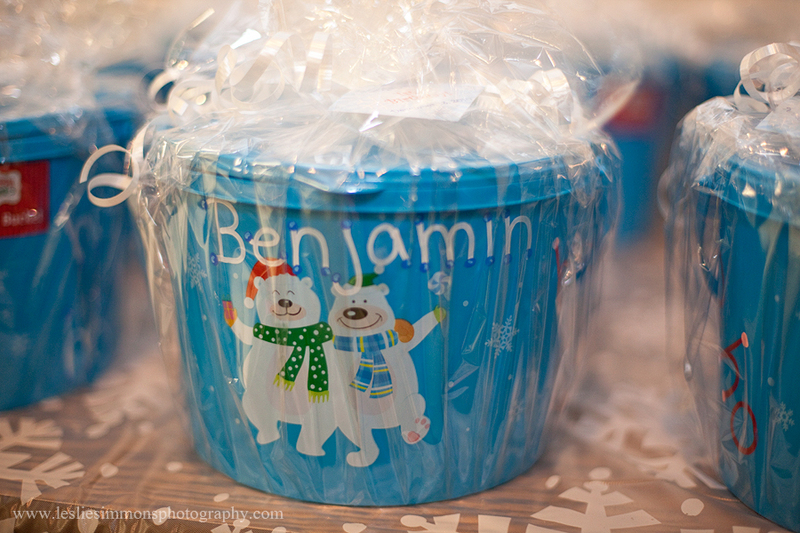 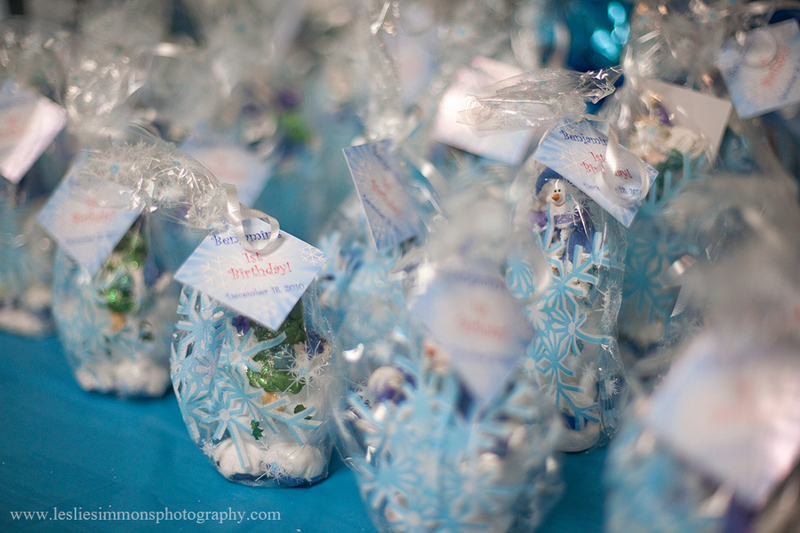 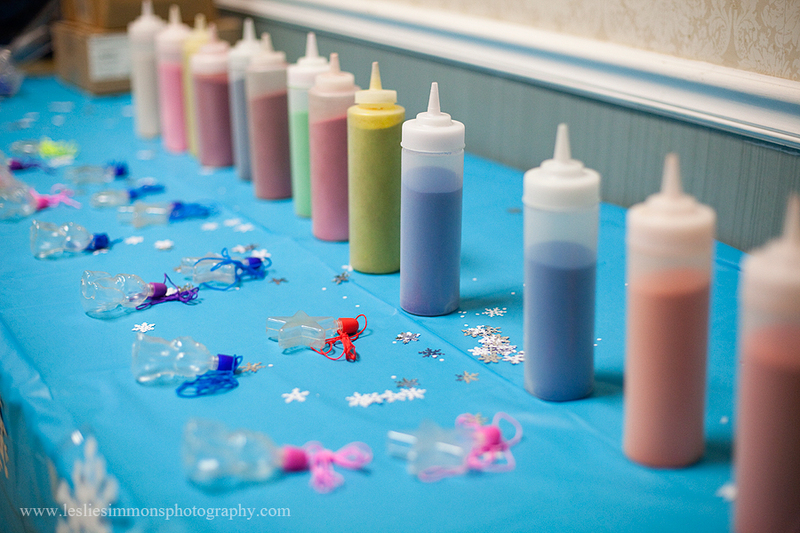 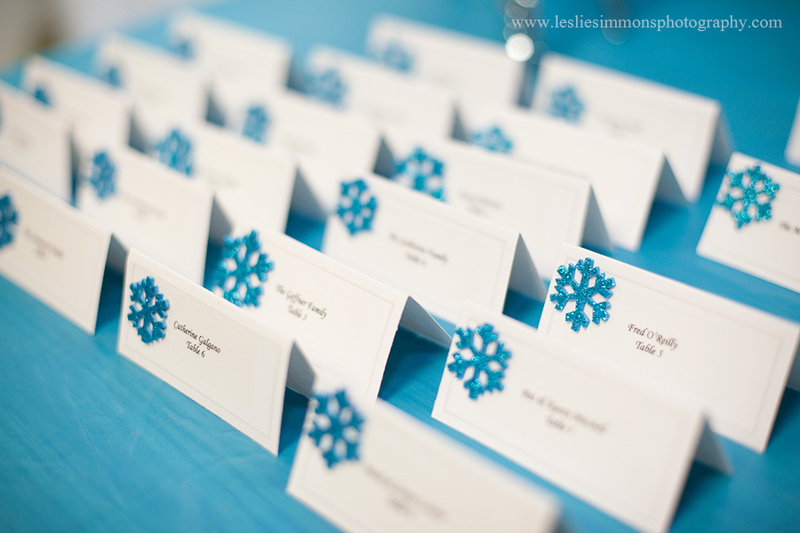 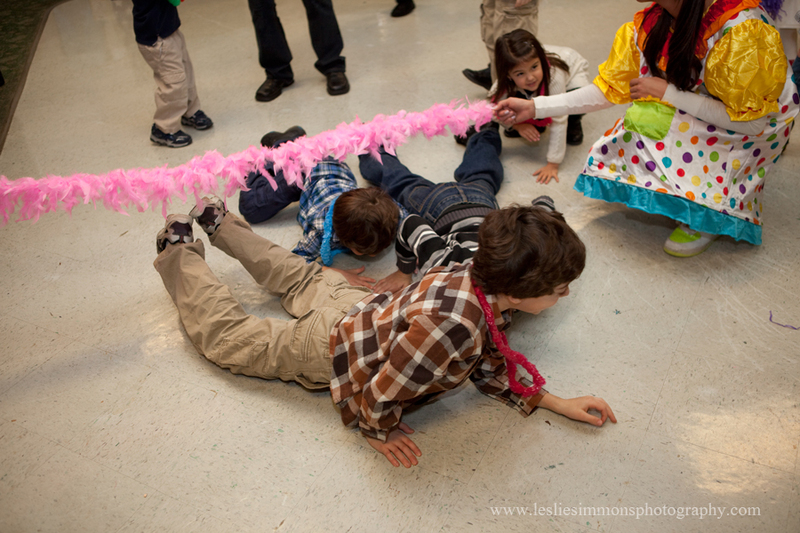 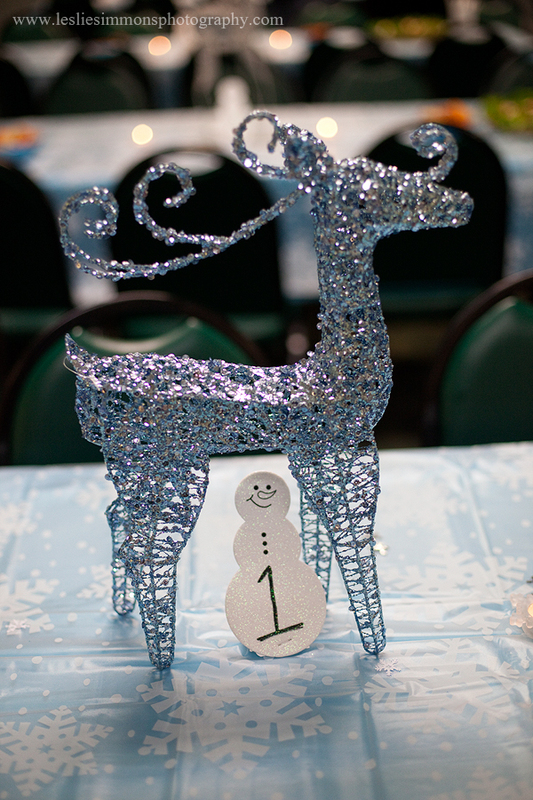 We are wrapping Leslie Simmons Photograph week with a Winter Wonderland party. 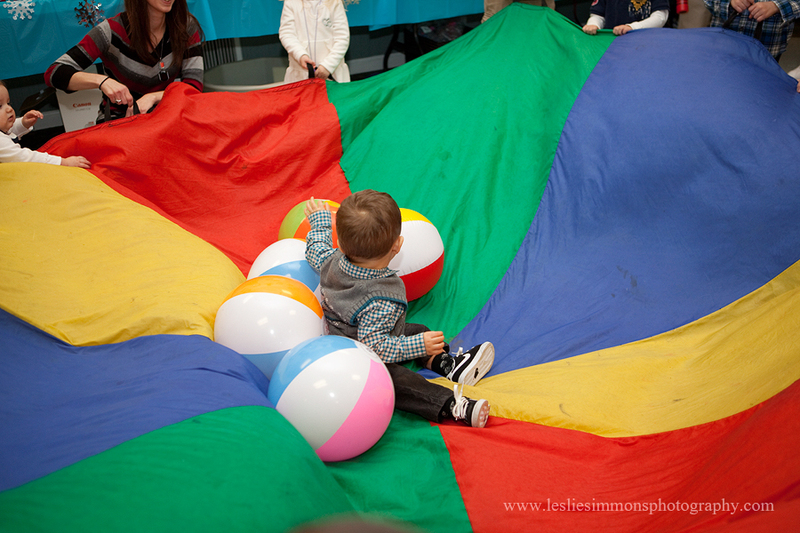 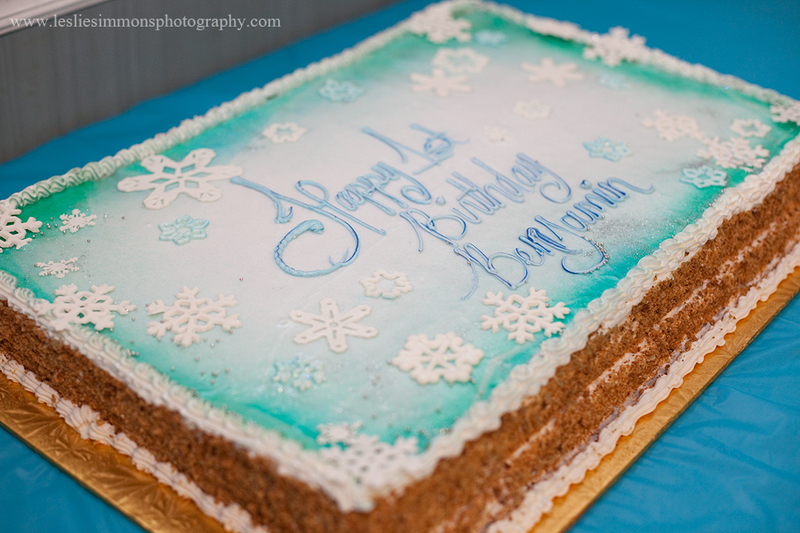 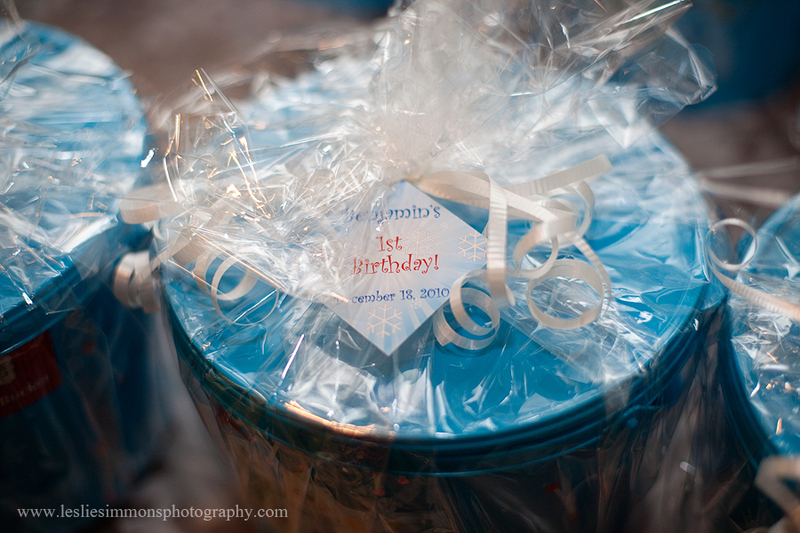 So what do you do when your little ones birthday falls around the holidays? 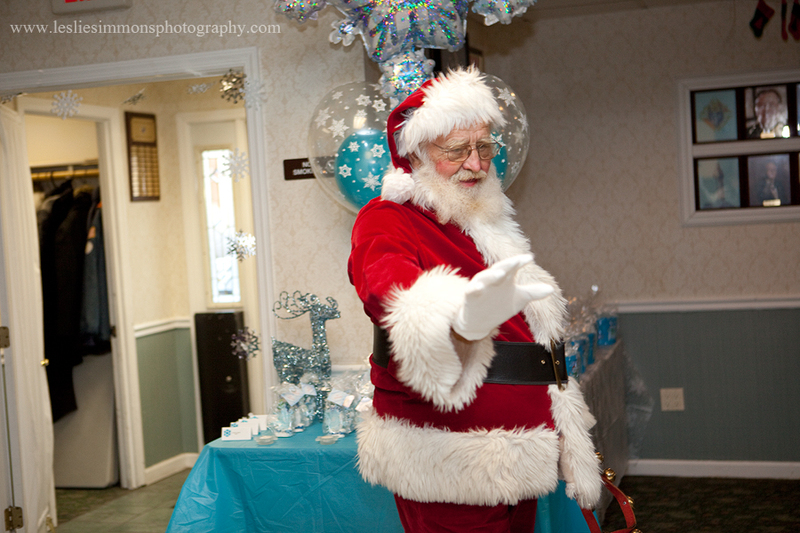 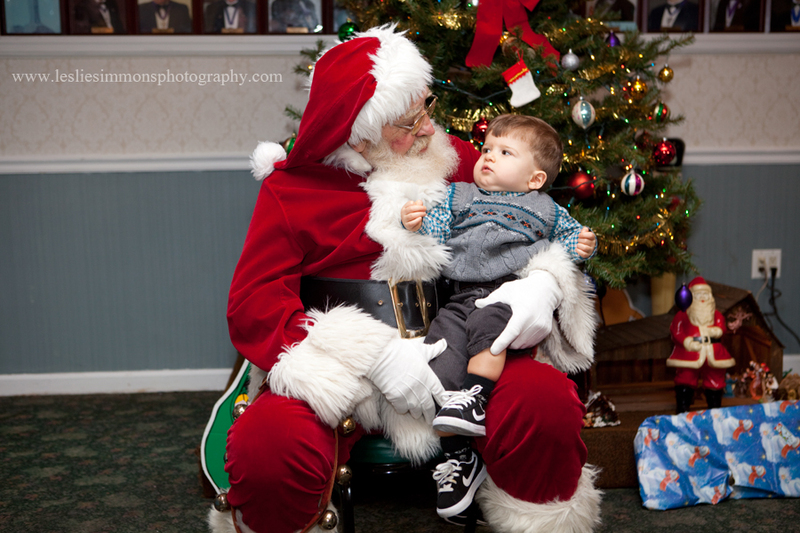 Invite Santa, embrace glitter and snowflakes and provide lots of fun activities for the little ones. 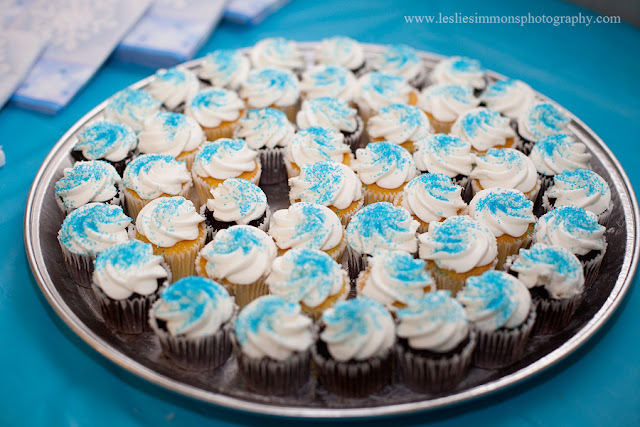 A special Thank You to Leslie Simmons for sharing her beautiful work with us.